A national occupational health specialist is launching its online Noise Awareness training and is offering 250 free places to manufacturing, fabrication and construction companies across the UK. The online training created by Euro Environmental Ltd who are experts in the fields of indoor air quality, workplace exposure, Legionella, asbestos and occupational noise will help both employers and employees understand the risks associated with excessive noise exposure. 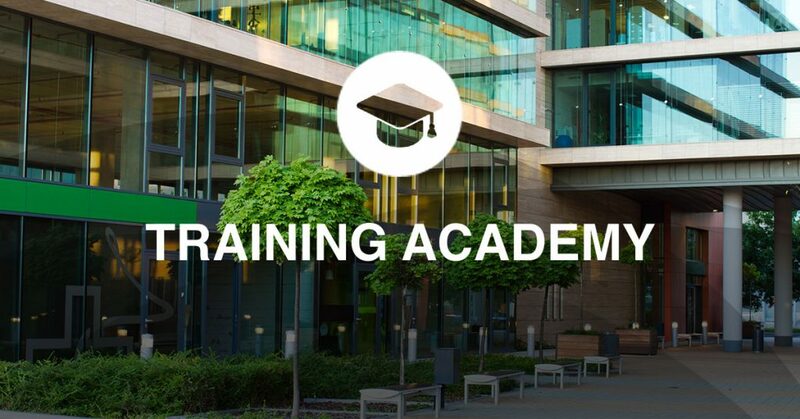 As well as ensuring all that embark on the course are fully aware of the dangers associated with excessive noise levels in the work place, other benefits for taking the course include, a recognised qualification and CPD for all learners and the fact the course can be taken at each individual’s own pace. Chris Senior, director of Euro Environmental said: “This is the latest addition to our training platform offering and has been in the planning since the end of last year. Our Noise Awareness course is very in-depth but delivered in a simple and easy to follow way to ensure all learners get the very most from the course. When the initial 250 free place have been taken, the online course will be charged at £107.00 which is still great value for money. To book your place on the Euro Environmental Noise Awareness Training course visit: https://bit.ly/2uZAGR4 or contact the company via: 0870 7019170.